Technical specifications provide developers with information on what framework PDF Xpress is compatible with, as well as compatible programming environments, sample code, and current builds available. Create .NET AnyCPU applications for use in 64-bit and 32-bit environments. Fully compliant with .NET Framework 2.0, 3.0, and 4.0, it deploys within .NET as a managed control. It can be used in multi-threaded applications. A free demo application and/or a free full-featured trial version is available for download! It can be used in development environments that host ActiveX controls and in multi-threaded applications. A free full-featured trial SDK available for download!  *ImagXpress ships with the PDF Xpress installer but requires a separate purchase.